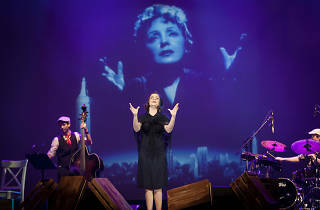 Conceived and directed by the Nice-based theatrical maverick Gil Marsalla and starring rising star Anne Carrere, this musical concert is a tribute to the life and music of legendary French singer Edif Piaf. Inspired by the award-winning movie La Vie En Rose, the show narrates the rags-to-riches story of the Parisian singer’s career through her unforgettable songs, complemented by a visual tapestry of previously unreleased photographs. 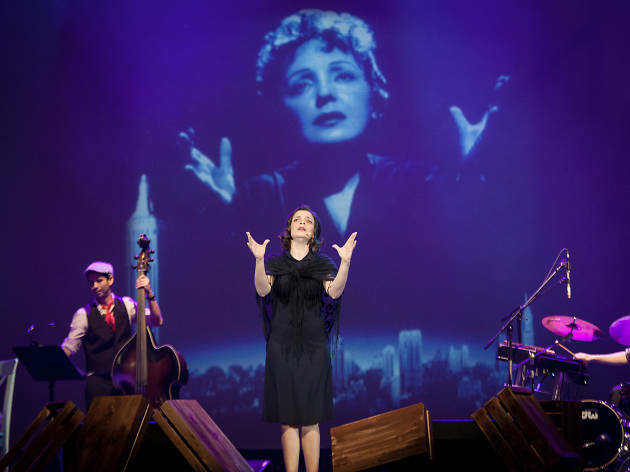 A must for all Piaf fans.